Love maps so much you want to snuggle with them? Now you can get close to your favorite Brooklyn map by Emily Fischer. 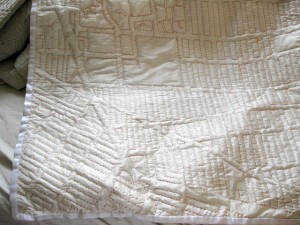 The blankets are called Soft-Maps and feature hand-stitched maps of Brooklyn neighborhoods and parks: Soft-Maps. Come and get it! The ArcGIS 10 (Desktop, Engine, Server) Service Pack 1 is now available for downloading. 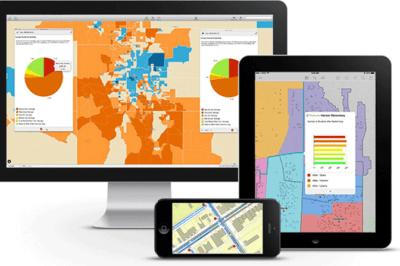 Esri recommends that all customers download and install this service pack. The list of issues address by this service pack is here. Steve Coast, the founder of OpenStreetMap, has been hired by Microsoft. As a Principal Architect for Bing Mobile, Steve will help develop better mapping experiences for our customers and partners, and lead efforts to engage with OpenStreetMap and other open source and open data projects. The first order of business will be providing OpenStreetMap with access to Bing’s higher resolution aerials. This is help expedite the digitization of geographic data on the crowd sourcing project. James Fee puts in his two cents on What Steve Coast’s Move to Bing Really Means. Google Earth 6 has been released in beta. The Google Earth Blog has written about the three main improvements of tighter integration with Street View, 3D trees, and adjustments to the historical imagery notification. The Geospatial Platform will become a managed portfolio of common geospatial data, services, and applications contributed and administered by authoritative sources and hosted on a shared infrastructure, for use by government agencies and partners to meet their mission needs and the broader needs of the Nation. The Platform aims to deliver valuable geospatial services that can be easily accessed by government organizations and used to provide place-based products and services to the American public. On-line: The FGDC has launched an IdeaScale website, http://geoplatform.ideascale.com, providing an online venue where stakeholders can submit ideas and comments related to the Roadmap and the Platform. IdeaScale, which has been used successfully with Data.gov and other Open Government initiatives, also offers space for stakeholders to provide meaningful feedback and enter into dialogues on conceptual and specific elements of the Roadmap and the Platform. The FGDC will use these comments and communication threads to improve the Roadmap and refine the Platform. Via e-mail: Submit written comments directly to the FGDC at geoplatformcomments@fgdc.gov through December 2010 using this Comment Form [Excel]. 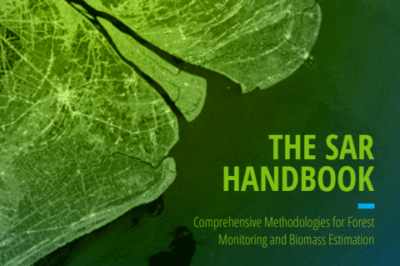 Comments will be used to improve the Roadmap and refine the Geospatial Platform. Presenters include thought leaders such as Harvard University landscape architecture professor Carl Steinitz, GIS pioneer Roger Tomlinson, and Technology/Entertainment/Design (TED) conferences founder Richard Saul Wurman. 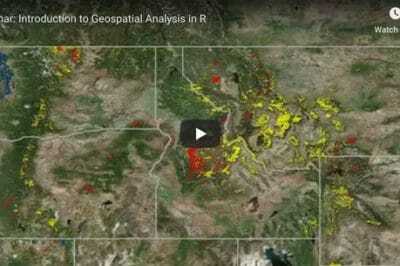 There’s even a video introducing the Esri Video site. Very helpful is the interactive transcript that runs on the right hand side of each video. By clicking on test within the transcript, you can jump to that point in the video. Oxford’s 2010 Place of the Year has been named: the country of Yemen. Once a promising experiment in Muslim-Arab democracy, Western opinion now recognizes Yemen to have all the features of a failed state. Obscured by the attention of the political geography, is what de geographer Harm de Blij calls “a Yemen that might have been.” “In the modern world of terrorist cells and jihadist movements, Yemen’s weakness spells opportunity.” Regional conflicts like the Houthi rebellion in the north and revival of the southern secessionist movement diminish the power of the government. Terrorist bases now reside in the remote countryside, posing a familiar dilemma for the United States: Is shoring up the country’s army and police worth the risk of increasing Al Qaeda protection and loyalty? At the same time Yemen stands to be the poorest country in the Arab world, nearly depleted of its leading export, oil, while facing a water shortage experts say is heighted by the country’s addiction to qat, a mildly narcotic leaf. Oxford invites comments on Yemen and the Place of the Year short list at the OUPblog. 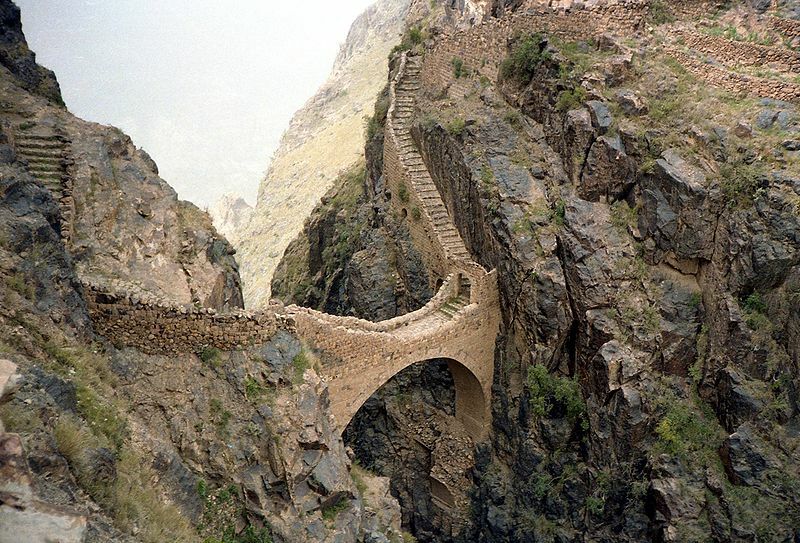 Footbridge in Shaharah, Yemen. Photo by Bernard Gagnon.